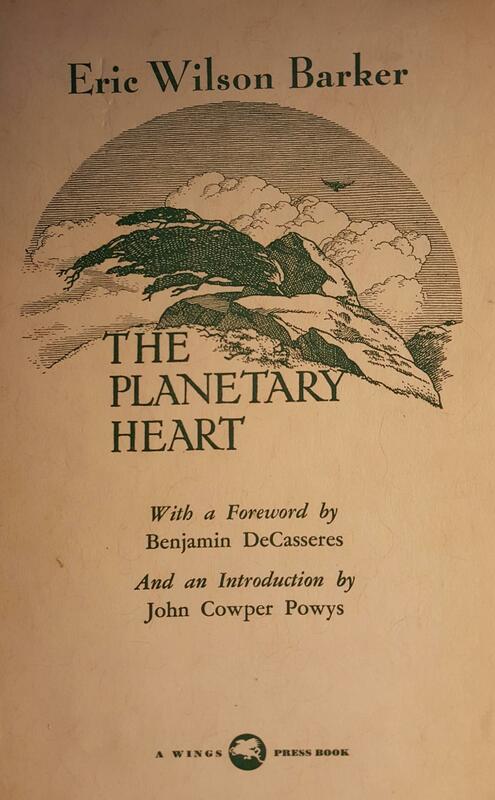 DeCasseres wrote introductions, forewords and prefaces to a number of books, what follows is an incomplete list. 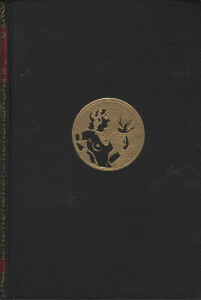 They are currently ordered by chance, those with cover images and descriptions are first, in whatever order completed. 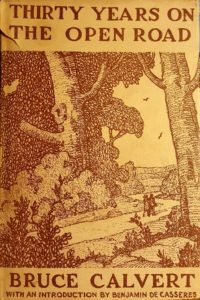 This book epitomizes the personal views on world events and on human problems and his reactions to nature and people of an unusual man who led an unusual life. 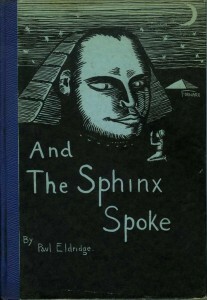 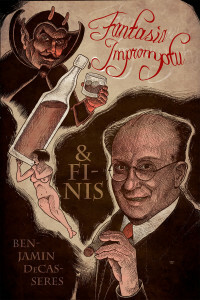 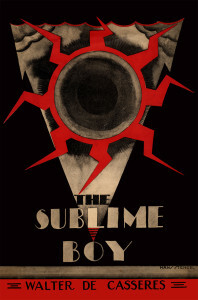 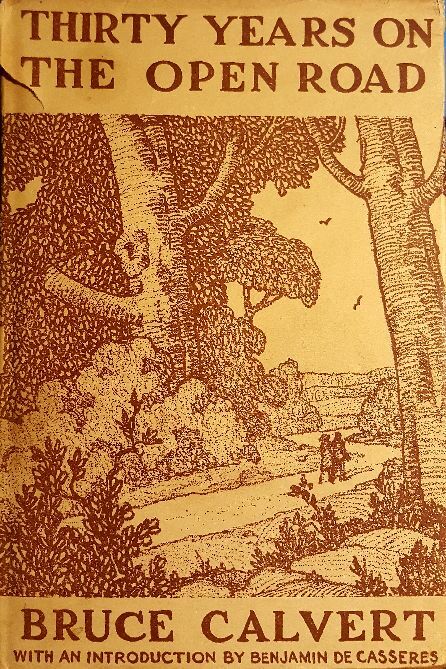 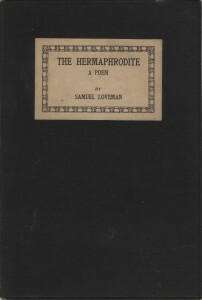 The book was published in an edition of 350 copies in July, 1926. 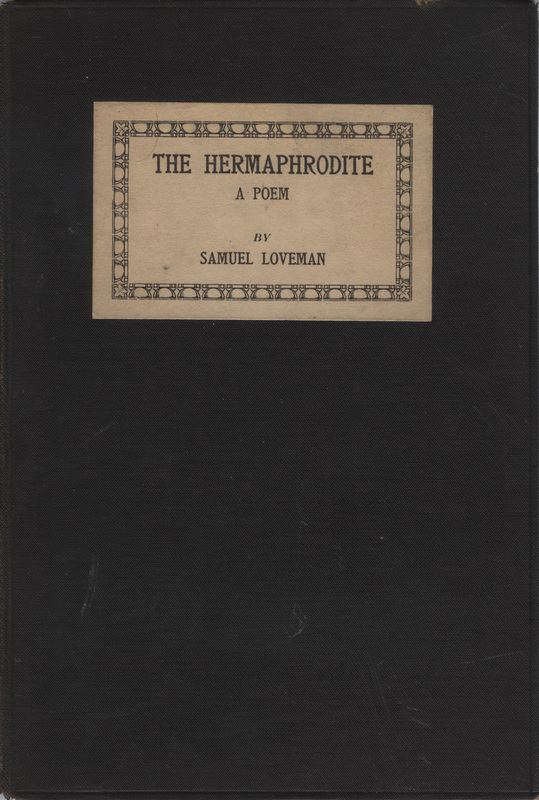 Besides the 2 page preface by DeC, the work “The Hermaphrodite” is one long poem. 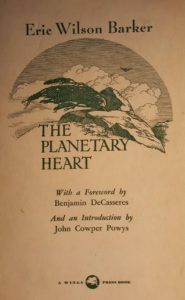 DeCasseres wrote the preface to a later edition of the book after it had gained some noteriety. 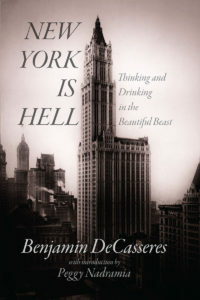 This story, set in New York, is noted as being Huneker’s most famous novel. 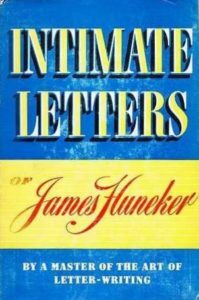 James Huneker was a noted art critic. 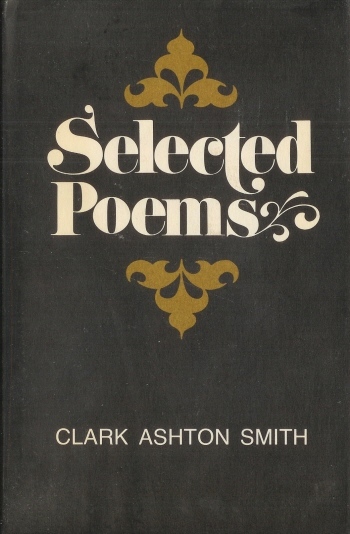 Selected Poems is a collection of poems by Clark Ashton Smith. It was released in 1971 by Arkham House in an edition of 2,118 copies. 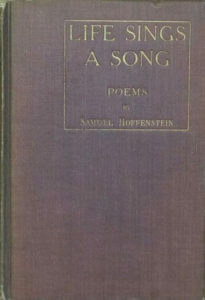 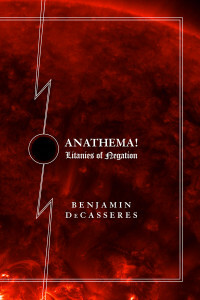 The collection also includes several translations of French and Spanish poems. 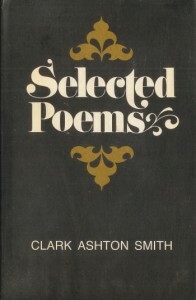 Christophe des Laurieres and Clérigo Herrero, however, are not real people, and the poems are actually compositions of Smith’s. 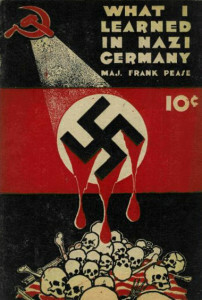 I first ran across this book in an advertisement while researching online (see below), and know little about it. 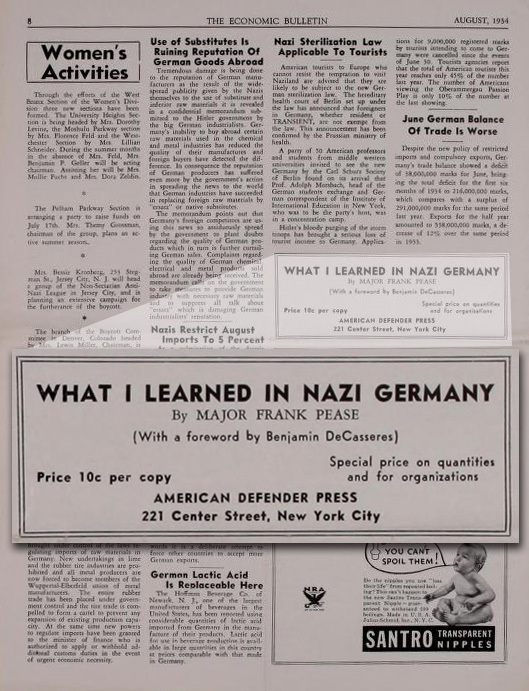 “What I Learned in Nazi Germany,” a booklet written by Major Frank Pease and just published by the American Defender Press at 221 Centre street, links Communism and Nazism in Germany. 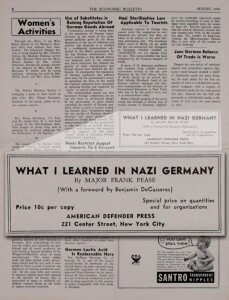 Pease, a former officer of the United States Army and a writer for a number of American magazines, expresses apprehension with regard to both the internal structure of the Third Reich and Hitler’s foreign policies. Pease contends that the Nazi structure of Hitler’s domain merely shelters huge masses of Communists now parading in brown shirts and that the foreign policy of the Hitler Government is rapidly leading the nation to another debacle such as that of 1914. 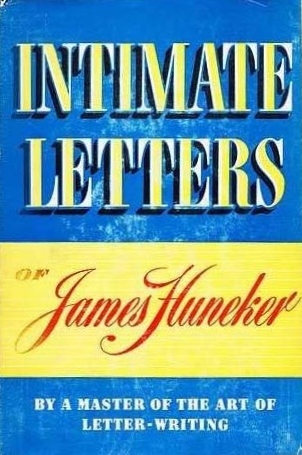 Intimate letters of James Gibbons Huneker, colleced and edited by Josephine Huneker; with a foreword by Benjamin DeCasseres.